No pressure, no gimmicks. 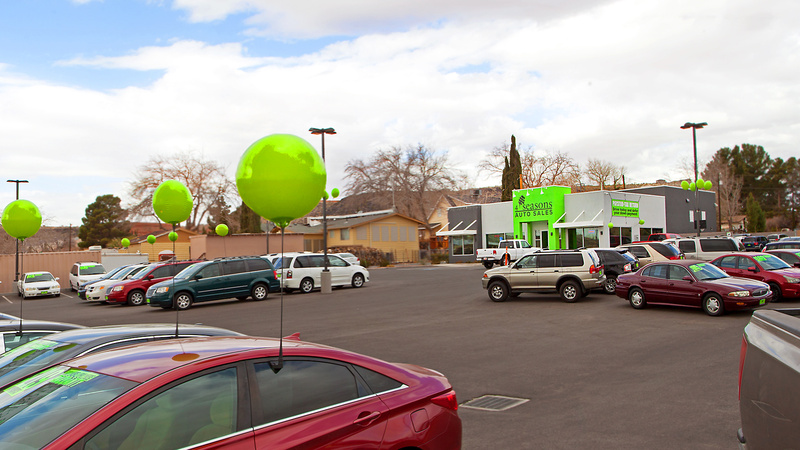 Southern Utahs friendly auto dealer. 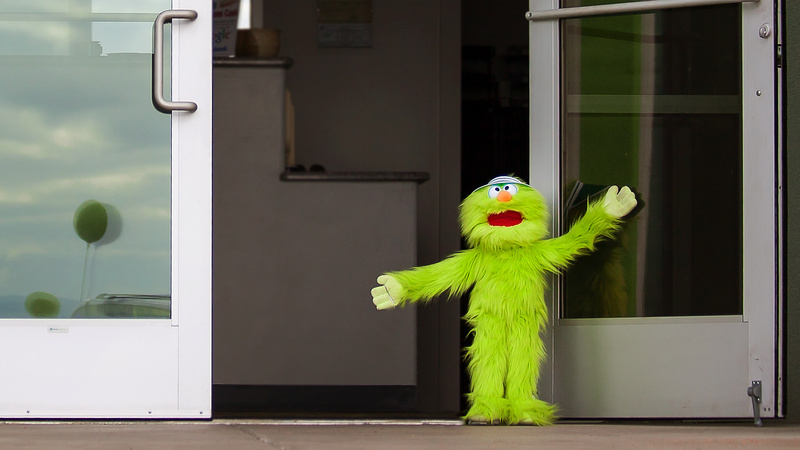 We Give You the Green Light! Even after the sale, you’re not on your own. 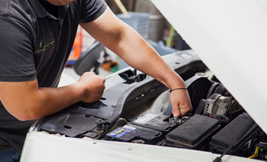 Once you leave the lot, we will help anyway we can to keep your car running right. Our process starts with a fast & easy online application. 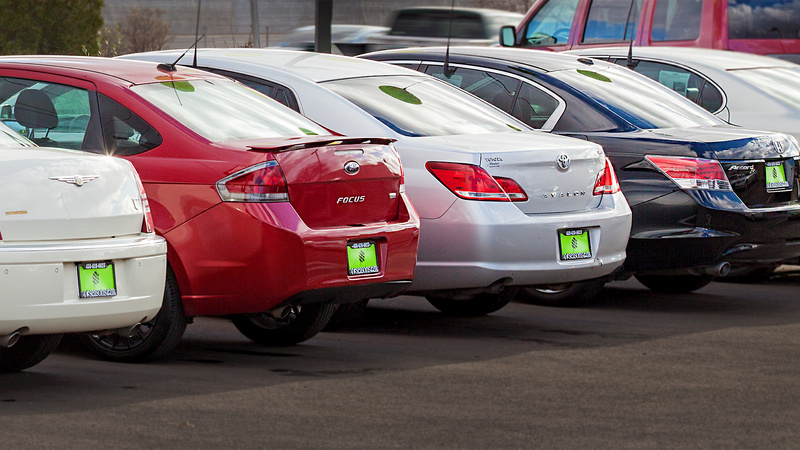 We can get you 100% approved before you even come to our lot. 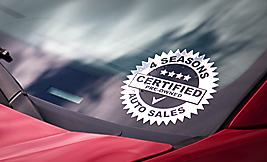 4 Seasons Certified. We spend on average $1500 per vehicle making sure it’s in top mechanical condition before its sold. Don't take our word for it, ask your friends! We take pride in our reputation and want everyone to be treated fairly. Credit issues? Recent Bankruptcy? You’re approved! Affordable payments, as low as $125 every 2 weeks. 4 Seasons Auto Sales has been visited 1,568,908 times.